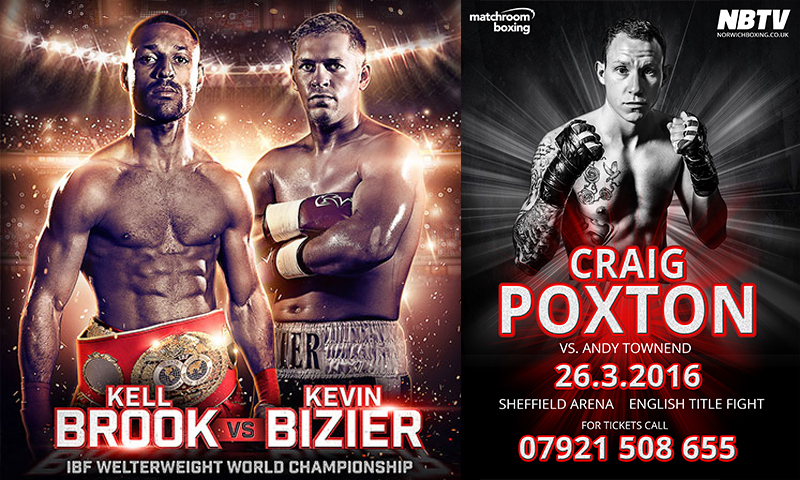 World championship boxing returns on 26th March in Sheffield with Kell Brook defending his IBF welterweight world title. 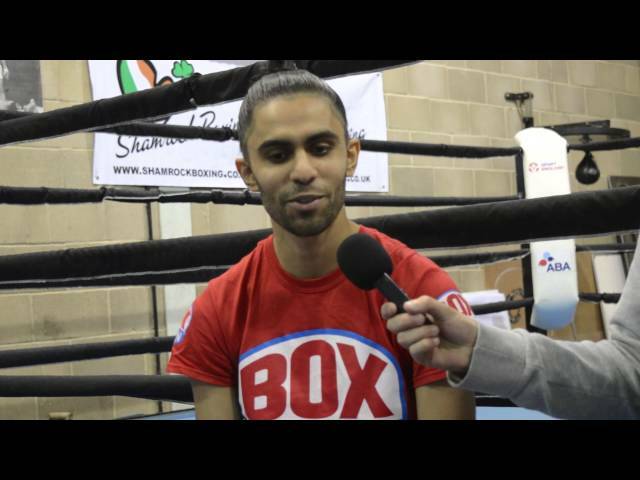 Prince Patel talks about his rise to fame, his last fight and what to expect from him in the future. 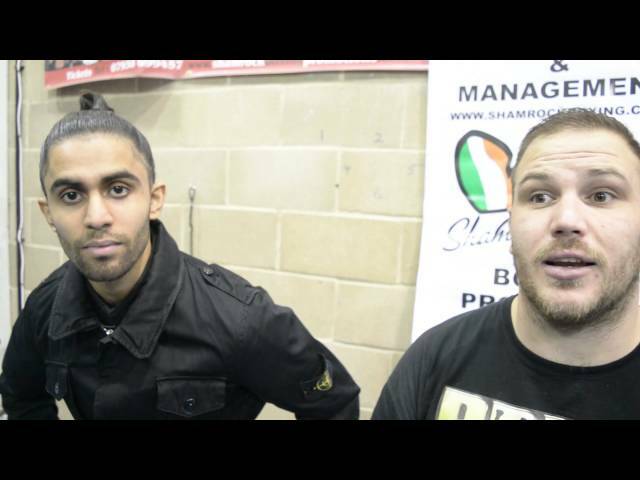 NBTV interviews heavyweight Tom Little and flyweight Prince Patel.